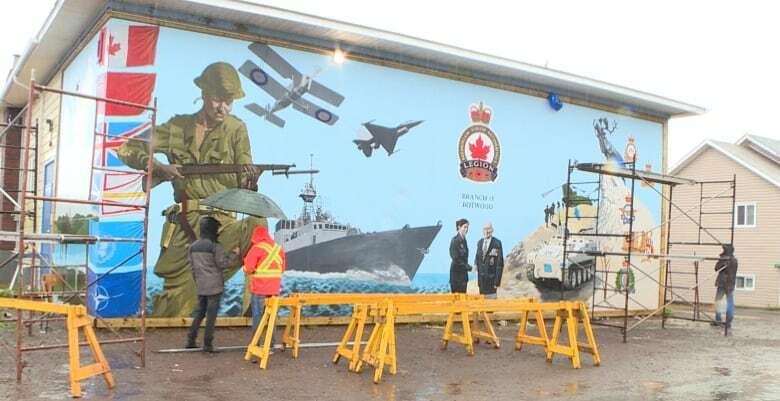 The 2018 Global Mural Conference found its way to Botwood this week, bringing with it lots of paint and artists from around the world. The Global Mural Association has been meeting every two years since 1998 for a conference filled with technical workshops for artists, and lots of public participation as well. This year Botwood beat out Singapore to host the event. "We really felt that Botwood was creating something from the heart. 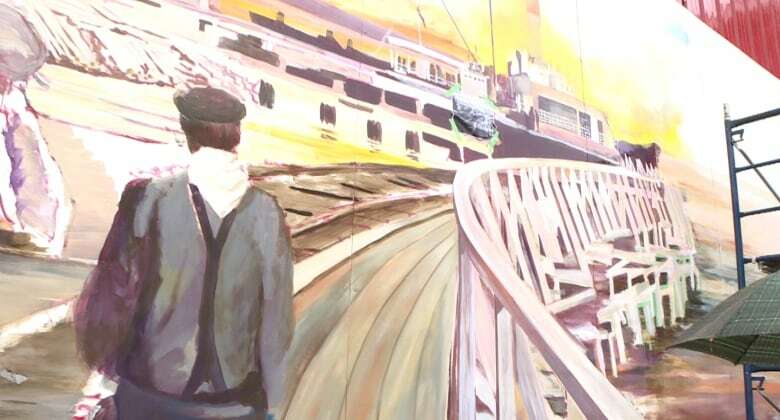 Art from the heart," said Serge Malenfant, president of the Global Mural Association. "It really became a good situation for them, and we do believe that by doing this event, also bringing people from around the world to discover this region of Botwood, of Newfoundland, is a great idea. It will also help this community to be more popular, to be more well known." Malenfant says distance determines the turnout for participants, but the conference generally draws 50 to 100 artists. Leading up to the event, four artists from around the world were commissioned to paint murals in the town, a regular feature of the arts conference. The artists have been in Botwood for weeks now working on their pieces. Funding the event is $50,000 from Heritage Canada, $10,000 from the province and $10,000 from the town. "I'm really happy to be here, because I think it's the only chance where a Siberian guy can be in Botwood, to paint a mural," said Marat Danilyan who hails from Russia. "It's a pretty cool experience." 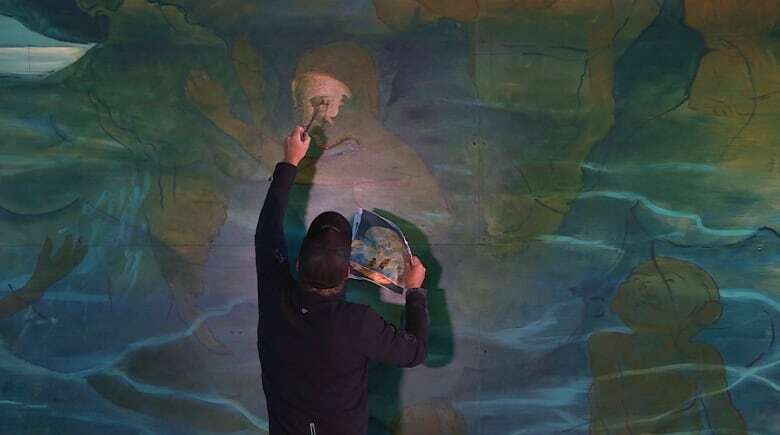 His trip to Botwood makes it the third time Danilyan has been to Canada, and with a recent turn in the weather he says he has a lot of work left to do on his mural before leaving on the 16th. "It's the first time I'm in such a small area, and for me it's pretty interesting how things work here like volunteers, like the firemen, and like everyone knows each other," he said. "For me, it's pretty weird when everyone knows each other. "But the nature here, it's pretty close to my place really. It's a nice place, and for me I'm happy to be here. I'd like to have more time to travel around just to pick up mushrooms and berries and all that stuff."